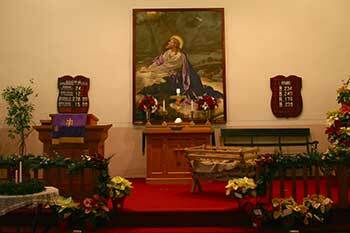 Self-drive tour of 14 beautifully decorated churches starts at the Myersville Town Hall where maps will be available. Docents at each church provide history and answer questions. (Snow date: Dec. 18, 1-5pm).